RADDDDD is a 120 page poetry / short story / illustration book. It's a book you can pick up anytime and then read it for 30-40 seconds and feel great instantly! 2RAD is a zine! 2RAD continues where raddddd left off. this zine is filled with poems, stories, drawings, and more! This is the first issue so many more will be made! You can download it for free or buy a handmade copy I put together! A rare piece of history! slime dog you are my friend is a collection of 16 poems. published march 13, 2013. it is my first freely available collection of poems that i want to spread out to as many people as possible, for free. thank you to all my friends for supporting me to make this possible. 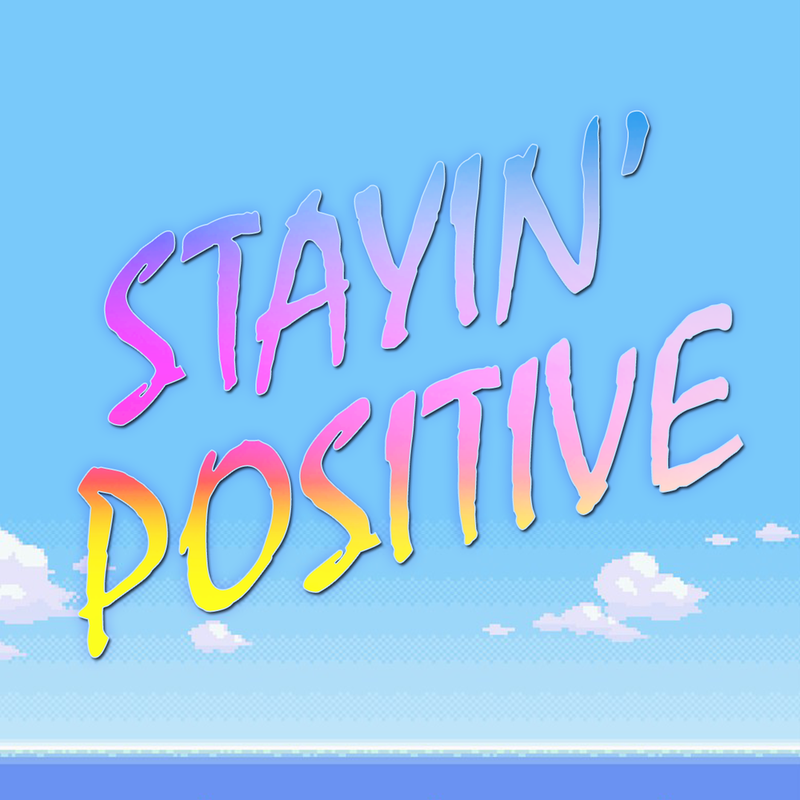 STAYIN' POSITIVE is a motivational pocket book. Pull out this book whenever you are feeling down or just need a quick boost! No matter what page you turn to positive vibes will be shining so bright!! A Swim Through Space is a children's book about the story of the most happy bottle nosed dolphin in the whole ocean, Dolphin boy! He lives in the great barrier reef and explores the ocean with his friend Larry the sea turtle and Bernard the blue whale. One day by a certain chain of events Dolphin Boy meets Space Girl where they go on the most exciting journey through space.